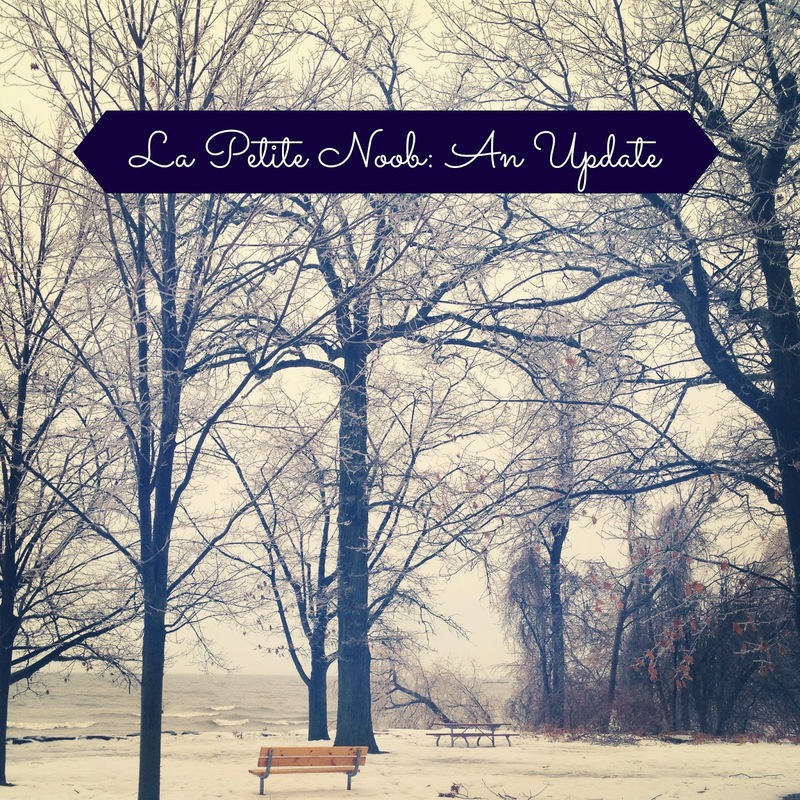 La Petite Noob: A January Update | La Petite Noob | A Toronto-Based Fashion and Lifestyle Blog. omg tell me about it! are you ready for the 10 cm of snow we're supposed to get tonight? brace yourself!! yes buy less, of more quality has been a motto I've been trying to live by for the past year and it's been great, it's something my mom taught me early on and I'm glad for it now! That clutch looks reeeally good! Isn't it awful? The only good that comes from a winter storm is a snow day for me! Your mom gave you great advice! I'm definitely going to work on buying less, higher quality items - no matter how tempting a quick Forever 21 fix may be! Ah, the photo is beautiful. I don't really like doing photos during winter, because the snow never looks really good on photos without a retouch. But this one is really beautiful. I would like to spend some time sitting on that bench, reading the review of Essaytigers or some book.